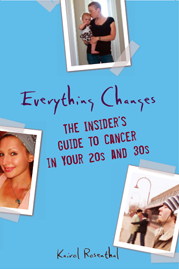 Everything Changes – The Guide to Young Adult Cancer » How to start writing about your cancer? Though cancer is a monumental experience that we’d like to convey to others, our written story is only as compelling as our words make it. More important than how to start writing about cancer is to start knowing yourself as a writer. Take time to experiment and discover your writing style, tone, and creative process. Do you want to convey emotions, practical solutions, a journal, or something else altogether? Do you enjoy writing in a descriptive, detailed, realistic, dreamy, or matter-of-fact tone? Are you a linear thinker who needs a logical plan for a project, or are you prone to passionate tangents of thought that eventually weave together? Do you need a disciplined writing schedule or are you more productive if you only write when you are moved to? The only way to find the answers to these questions is to just practice writing about anything. Remember the song: “Let’s start at the very beginning, it’s a very good place to start”? This is the anti-thesis of how I write. I start out in left field and prefer to not know where I am headed. I let ideas flow but also heavily edit my work, eventually trashing parts I love but know don’t serve the piece as a whole. I am not even particularly concerned with the accuracy of my own memory. During surgery, treatment, and recovery, I profusely wrote in 12 spiral bound journals. I never referenced them nor included any of the material in my book. 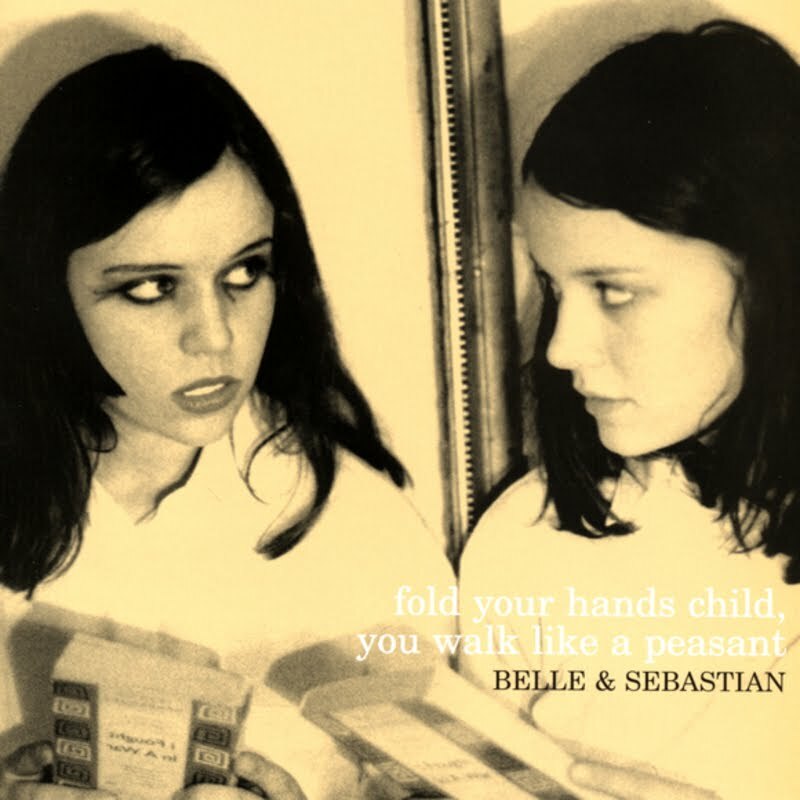 My cancer book began by sitting in a big empty studio, blasting Belle and Sebastian, and making drawings on paper towels that were meant to become modern dance choreography. I had never written non-fiction prior to the publication of my book Everything Changes; for a decade before my young adult cancer diagnosis I was a choreographer. My program notes for the performance grew so lengthy that I ditched the performance and turned the program into the seeds of my full-length non-fiction book. Figuring out how to write about my cancer sounds like a daunting task. Be easy on yourself. Maybe start writing about something entirely different for a while. It just might lead to your cancer story.